Eight months ago, as I sat crunching the numbers, I was bereft. Any way I sliced it, our family included a student, a mom on mat leave and two retirees, which meant one thing during our trip to Disney – we were all going to be crammed into a tiny room at All Star Music. Then, something magical happened, a post came up on my news feed about how to save money at Disney. “Yadda, yadda, yadda” I thought. “Bring snacks to the parks! Buy only one souvenir!” I’d heard all of it before. But even still, I clicked, and boy am I ever glad that I did. The blog talked about renting Disney Vacation Club points and calculated the amount of money saved. I was flabbergasted and curious whether this option might work for our family. 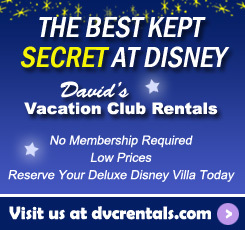 Within minutes I was scrolling through the David’s Vacation Club Rentals website, and aghast at how much money our family could save – forget Disney’s Vacation Club being the best kept secret, David’s Vacation Club Rentals is the best secret ever. 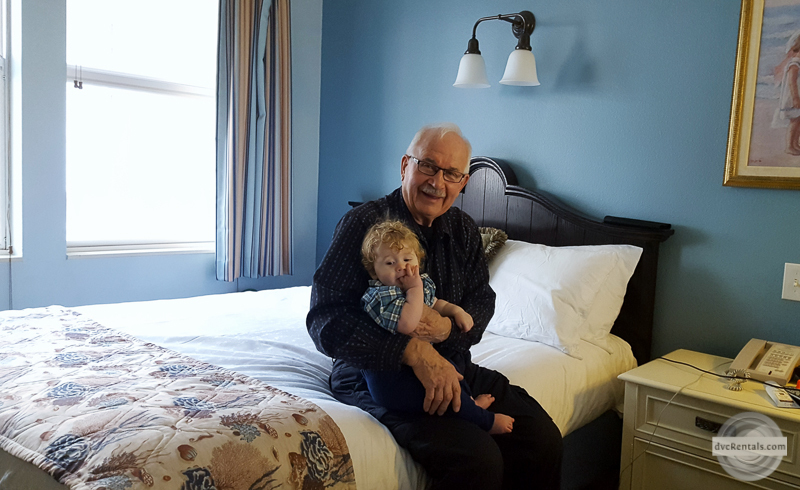 And the most wonderful part of all – no smushing four adults and a baby into a 230 square foot room at the All Star Resorts. I was elated, climbing into bed next to my husband, I was buzzing with excitement; we could even potentially stay at the Boardwalk Resort! After a long family discussion, we submitted our reservation form to David’s Vacation Club Rentals, crossed our fingers and hoped. Initially I was disappointed that our first choice, the Boardwalk Resort wasn’t available but after discovering that Old Key West is the only vacation club resort that boasts two queen beds in its studio rooms, once again I was excited and relieved. I hadn’t been looking forward to sleeping on a fold out couch with my husband and our one year old son, with a couple of vital inches of bed space being taken up by a bed rail. There’s more than enough space for everyone to sit. Arriving at Old Key West, the resort and the room were everything I could have hoped for. The resort is spread out, with quiet little ponds everywhere. There was a pool a short walk from our room in addition the exquisitely themed main pool. As for the room itself, much to my in-law’s delight, there was a kitchenette with a microwave, as well as a balcony which gazed onto one of the aforementioned ponds. Get a load of this view! The room’s 376 feet squared gave us more than enough room to eat, sleep, play and hang out. And all for the same price as a much smaller room at the All Star Resorts. We had such a great time that after returning home, my husband said to me “How much is it to buy Disney’s Vacation Club?” – so much for the saved money. We’re going to have to wait a couple of years to live out the dream of vacation ownership though. In the meantime, David’s Vacation Club Rentals provided us with the opportunity to vacation our way at an affordable price. Thanks David’s Vacation Club! We’ve joined the ranks of the guests who are 100% satisfied. 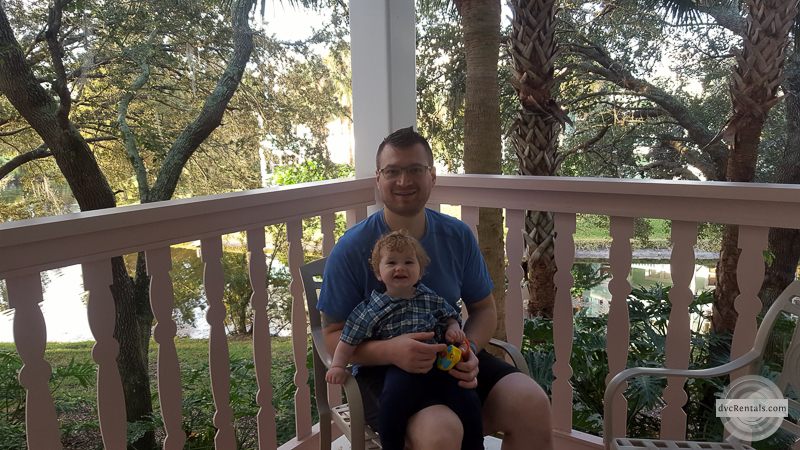 A photo of my husband and son enjoying our balcony. Please share with your friends – you never know, there may be someone who is looking to enjoy Disney at a discount too! 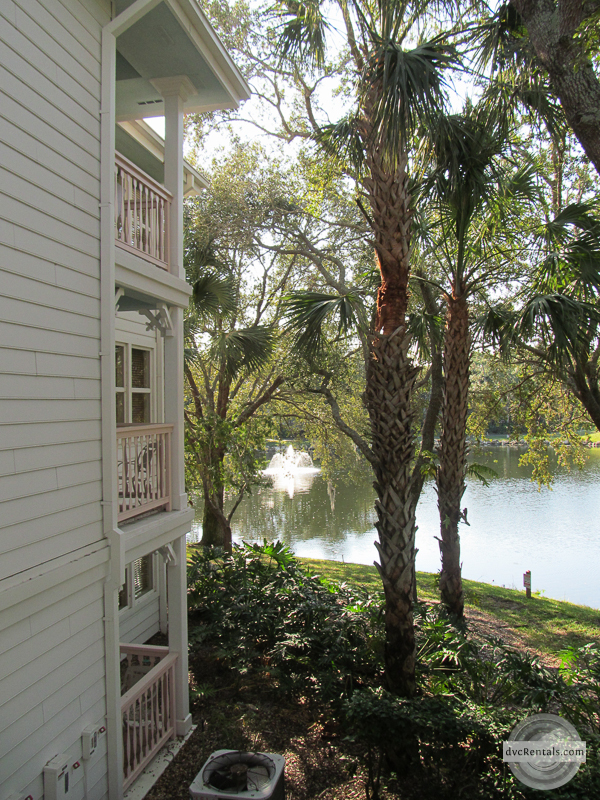 7 thoughts on "Auditioning for the Part of Disney Vacation Club Owner"
Still dreaming of being an owner, but haven’t tried renting yet. Would love to do that! I’m sorry but I’ve compared my Florida Residents and Passholder room discount to renting points and I find the discounts to be cheaper with the discounts. 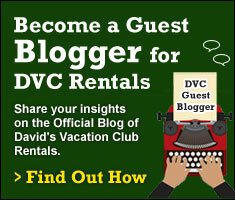 However, we’ve crunched the numbers on DVC ownership and found that to be less expensive. Right but the article compared All-star Music with DVC making a false comparative as well. Maybe they were comparing to an All-Star Music suite. Yes, we rented points for the first time in Dec. Stayed in a 2 bedroom villa with full kitchen, whirlpool tub, 2 baths, washer/dryer and Savanah view for the same cost as getting 2 studios (had 6 people) at a value or moderate resort. Will definitely do it again!